The PBE has been updated! 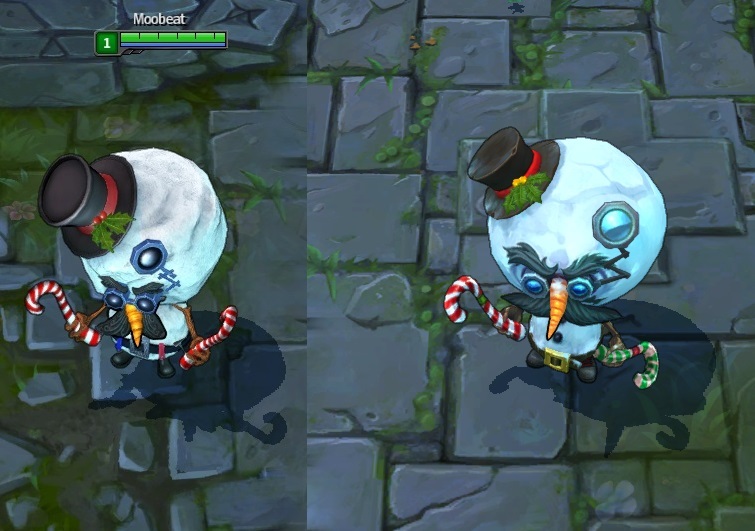 Heimerdinger's VU is out and ready for testing along side a new Arctic Ops Varus skin, new VFX for Revive, and a handful of tentative balance changes! Continue reading to check out the latest PBE content! 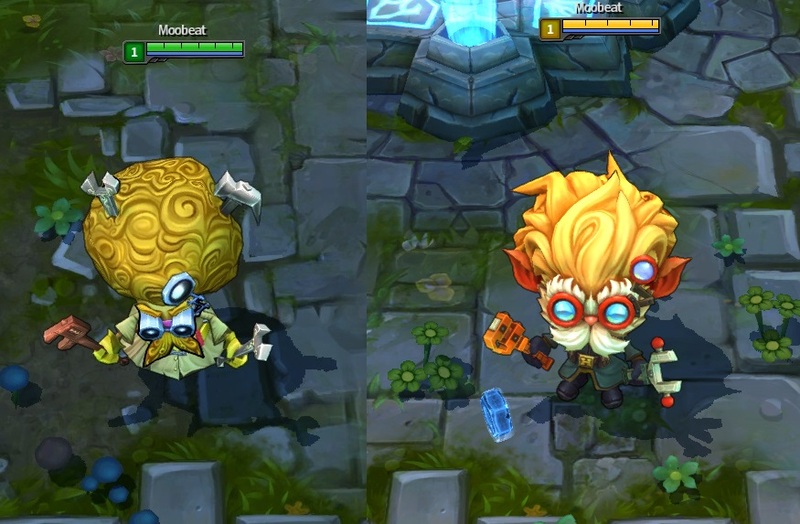 As previewed the other day, Heimerdinger has received a visual upgrade! His base model and all of his skins have been updated, as well as his turrets and mega turret he can place with his ultimate. After a bit of time, the next big thing from the Relaunch Team is here and ready for testing! He's small! He's yellow! He's got a mechanical arm that I'd use for highfives! It's Heimerdinger! 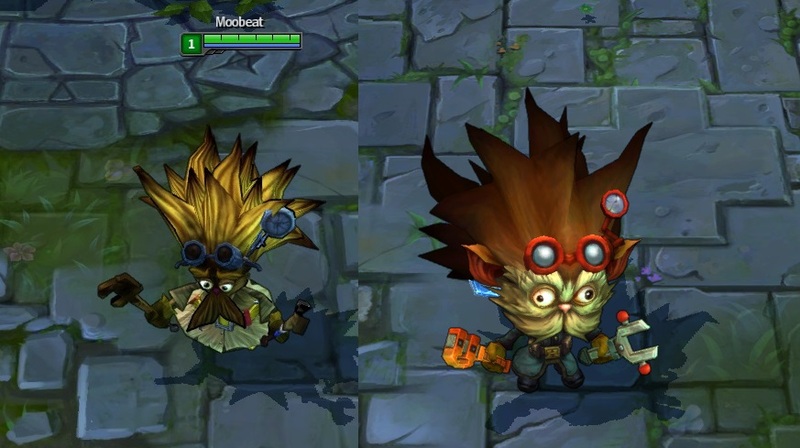 Please feel free to leave feedback in this thread regarding Heimerdinger or any related bugs you encounter. Your feedback here will influence the changes we make, as well as aiding us in our future champion Visual Upgrades. Expect to see many new features with the 'dinger. His abilities aren't the only thing that he's able to UPGRADE!! New models, new turrets, new ult turrets, new VO, new animations, new SFX, new VFX: the works! 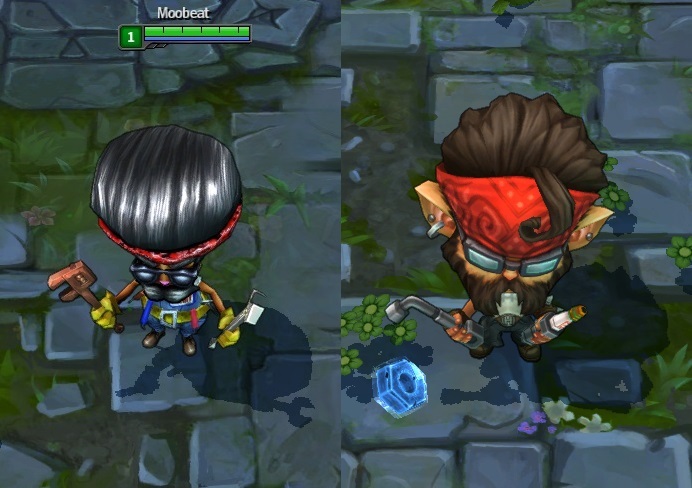 In addition to all of this, Heimerdinger has created an invention that will allow for MAXIMUM SWAG OUTPUT! By utilizing any of Heimerdinger's emotes (/joke, /taunt, /dance, /laugh), this Yordle will swap between two different runs! Please post all bugs and feedback that you have in this thread! I'll be constantly (and obsessively) checking your posts! Now is the time to experiment FOR GREAT SCIENCE!" His recall summons the same rocket as dance. "By utilizing any of Heimerdinger's emotes (/joke, /taunt, /dance, /laugh), this Yordle will swap between two different runs! " As you likely heard in the VO video, Heimer has oodles of special interactions! "Have you considered making quieter explosives?" " If you seek to replace all humans, there will be no one left to appreciate your work"
"Groundbreaking hextech innovation employed in the service of... punching"
"Ah, Jayce. Mind if I borrow some of your hexpertise?" / dance features a cookie rocket. His recall also has a delicious cookie rocket. 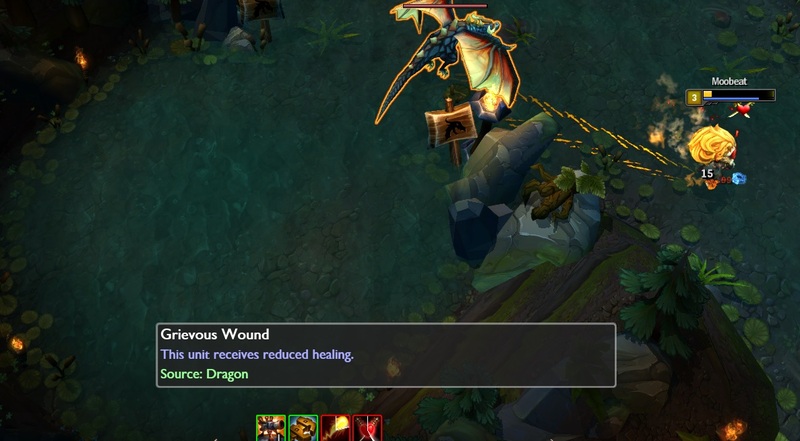 The summoner spell Revive has new, wispy VFX. Base Health lowered to 390 from 411. 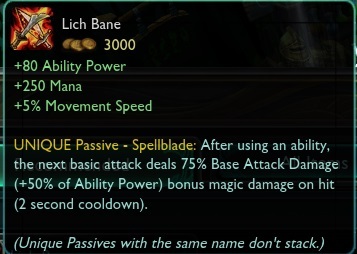 Passive: Spellblade changed to [75% base attack damage + 50% of ability power] from [50 damage +75% of ability power]. Attacks no longer reduce attack speed. Attacks now apply a debuff that reduces healing. With the release of live patch 4.3, we have started a new PBE cycle!